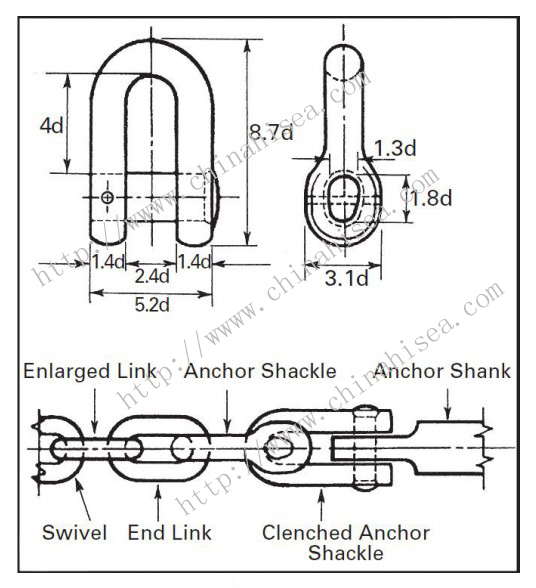 D Type Anchor Shackle are used to connect the anchor to the anchor-chain. 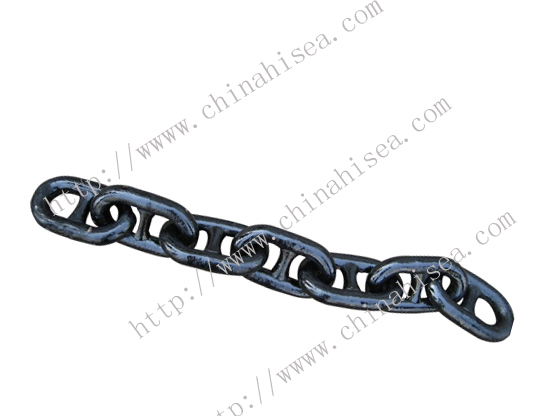 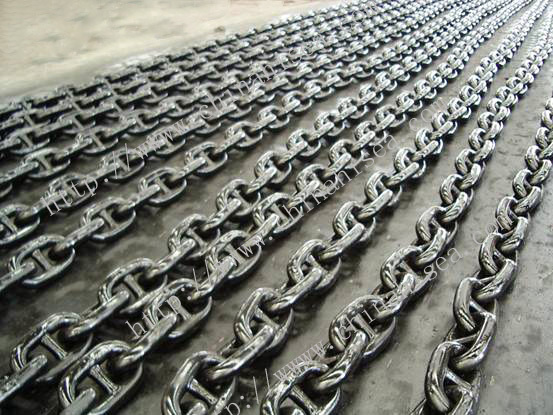 The shackle require a studless endlink at the chain-side, and fit the anchors crown-shackle. 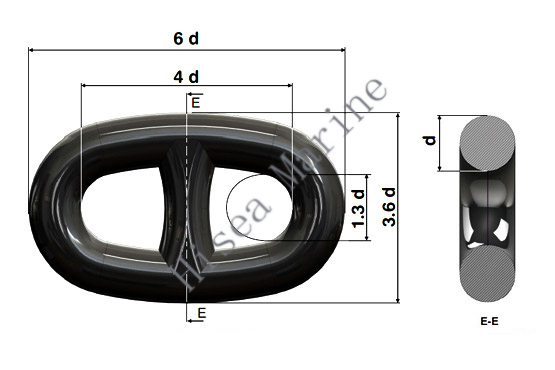 D Type Anchor Shackle ready in stock in most sizes from dia 12.5mm to 137mm. 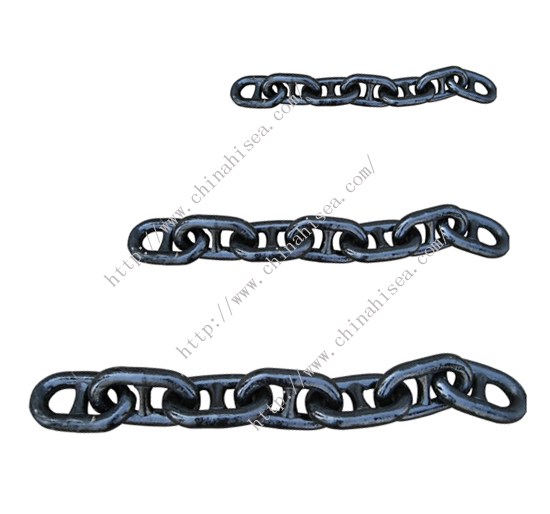 Available in grade 2, 3 and 4. 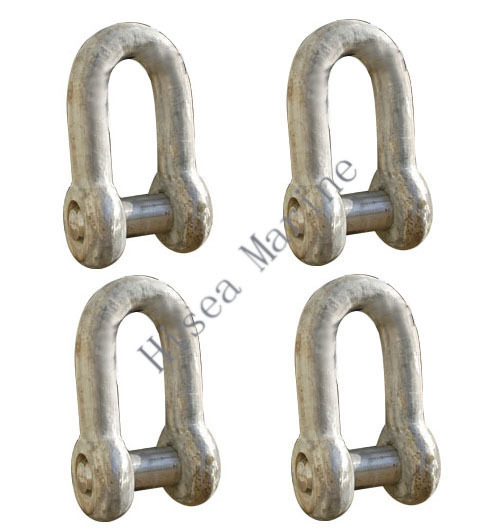 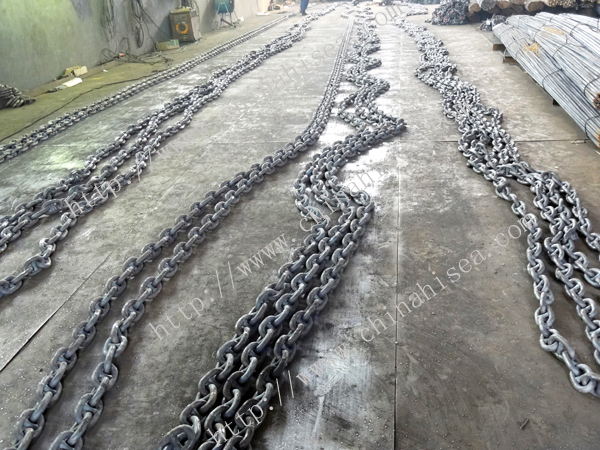 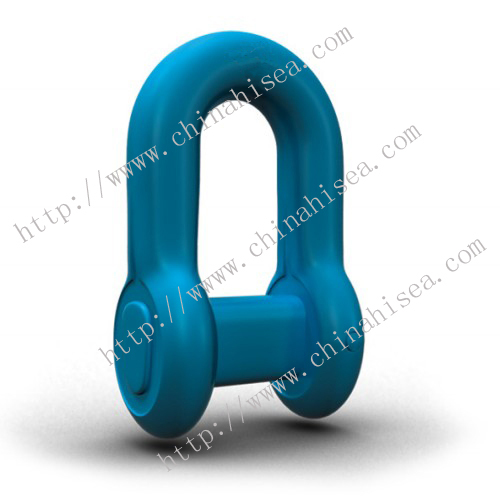 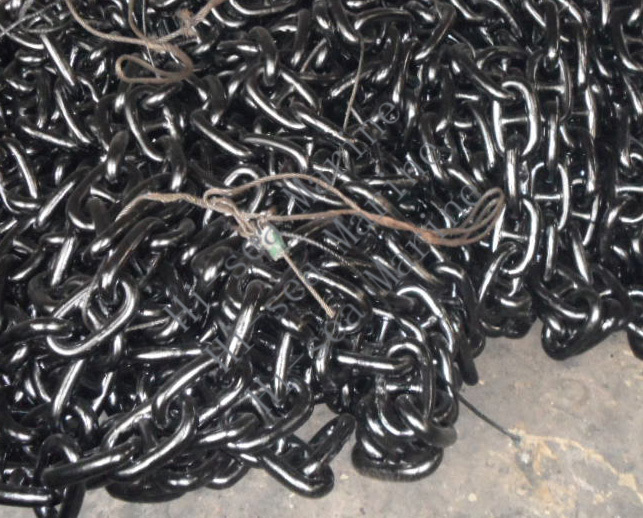 Related products for "D Type Anchor Shackle"